Thank you for your interest in Nutrition 2019. For the privacy and convenience of our attendees, the American Society for Nutrition requires compliance with the following guidelines. 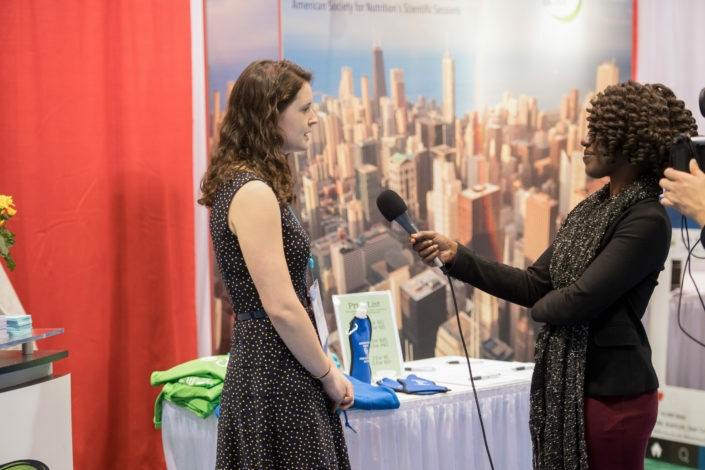 Complimentary press passes to Nutrition 2019 are available to journalists representing media organizations as well as bloggers and freelance journalists covering nutrition-related topics. Representatives of scientific journals are eligible for a press pass if they write or edit the journal’s news section. Two recent examples of bylined work or blog posts representing the type of news coverage you expect to generate by attending Nutrition 2019. A letter of assignment from the publication or broadcast outlet that you will represent at the meeting. 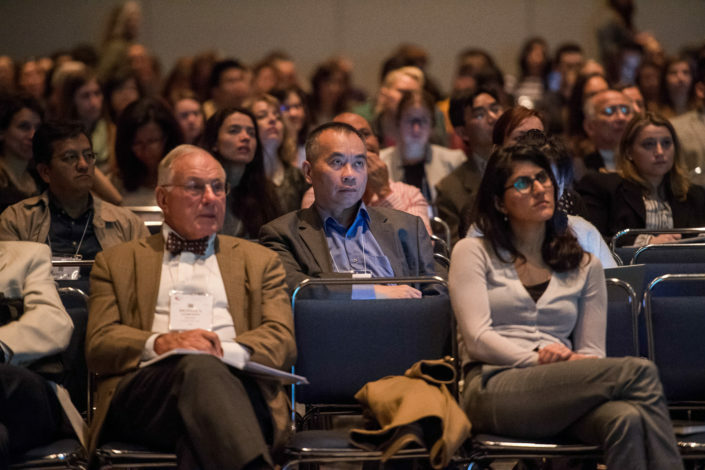 Approved applicants will receive a complimentary onsite press pass and full access to the Nutrition 2019 virtual newsroom. 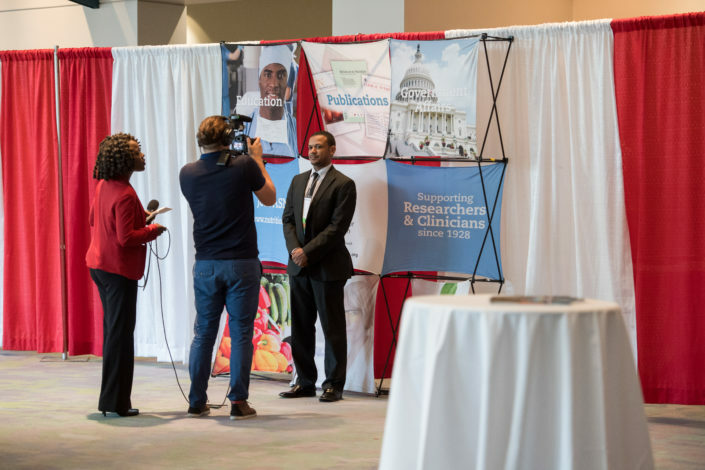 Nutrition 2019 is pleased to offer a staffed onsite newsroom for journalists to use during the conference. Approved members of the press who are not able to attend the meeting in person are invited to access press materials online via our virtual newsroom. Individuals with reporter access to EurekAlert! are not required to pre-register for virtual newsroom access. Information provided by media registrants is considered private and will not be shared outside of ASN without explicit permission from the registrant. For the convenience of the registered media, the onsite newsroom will feature an area for displaying press releases related to Nutrition 2019. The newsroom will accept press releases from exhibitors and other organizations attending the meeting, but other promotional items cannot be displayed in the press room. All releases must be brought to the newsroom on Friday, June 8 between 1:00 – 5:00 p.m or Saturday, June 9 between 8:00 – 10:00 a.m.. for approval by the media team. For pre-approval, please email the release to media@nutrition.org. To include your press release in the Nutrition 2019 virtual newsroom, upload your release onto EurekAlert! and tag it with Nutrition 2019. You must have a EurekAlert! PIO subscription. Link your social media to the conference with the hashtag #Nutrition2019. Public information officers and public relations representatives can use the press room as an invited guest of a registered journalist for the purpose of speaking to the journalist about news or other developments related to the conference. 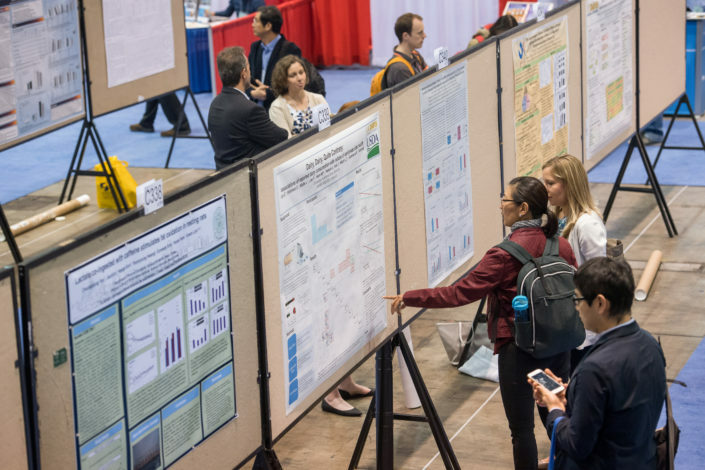 Information and data included in abstracts accepted for Nutrition 2019 are embargoed until the beginning of the first session in which they are presented. Lead authors will be notified if the Nutrition 2019 communications staff decides to release an abstract earlier to support additional media promotion. An embargo means that information and data from any abstract selected for poster or oral presentation may not be announced, publicized or distributed before the embargo date and time. Members of the media, bloggers, investigators and public information officers as well as organizations issuing press releases are required to abide by the embargo policy. Promotion of general topics, speakers or presentation times is allowed and encouraged as long as specific findings and data to be presented are not included in the announcement. Use the hashtag #Nutrition2019 to join the online conversation. If you have questions about the embargo policy, please contact media@nutrition.org. Reporters with press passes may take videos or photos in most public areas of the convention center with permission of any people who will be identifiable in the video or photo. Video or photography of a poster or oral presentation or any speaker requires permission of the speaker or presenter. Video or photography in the exhibit hall is permitted with the permission of any exhibiting companies or people who will be included in the video or photograph.